Implantology is the youngest dental discipline that includes placement of dental implants into the upper or lower jawbone. 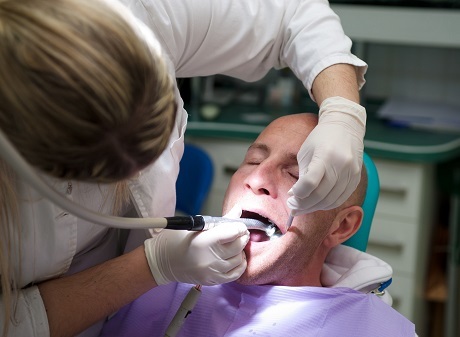 Dental implants replace the root of the tooth, and with the process of osseointegration implants are connected to the bone, i.e. a new ossification takes place and implants become one with the patient’s jawbone. This young dental discipline can be used in praxis to restore any problems of edentulous jaw: from missing only one tooth to completely edentulous jaws. 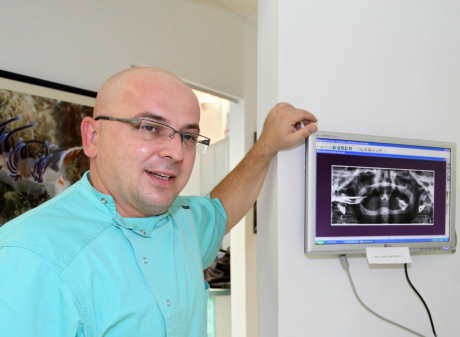 Implant placement is completely painless in Dental Studio Vukic! The procedure is done by an experienced specialist of oral surgery under local anesthesia, and it lasts only 20 minutes. We give special attention to current medical condition of the patient. If, for example, the patient has heart or blood pressure problems, we use corresponding anesthesia with or without adrenaline. We are proud of the fact that procedures in our dental office are done by one of the best oral surgeons in Europe, dr. Daniel Spehar. 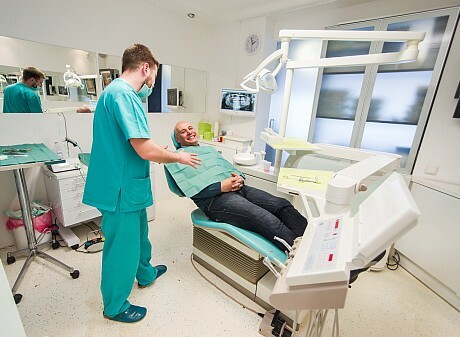 Only best quality dental implants like Astra Tech, Nobel Biocare and Straumann, which come with a lifetime warranty, are placed in our practice. Thousands of satisfied patients from Italy, and the rest of Europe, present a guarantee of the quality of work in our clinic, excellence of our medical team and high quality of our services, we gladly provide you with.